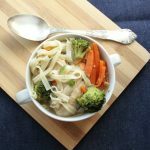 Low FODMAP Chicken Noodle Soup is always an option for me for an easy lunch. Plus I can make a bigger batch for more people or for myself the next day. The only thing is that I wouldn’t recommend to add the noodles to the part of the soup that you wish to keep fot the next day. The noodles would have soaked most of the liquid. It doesn’t need much preparation. Most of the time it takes to cook the chicken. While it is getting done, I can potter around the house, doing other things, and then just come back to it to add some of the vegatables. 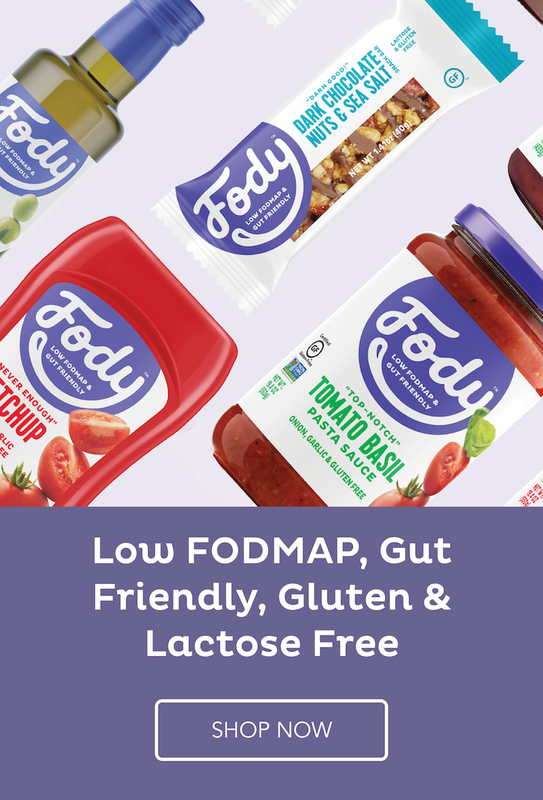 You can use any Low FODMAP gluten free noodles that you like. My favourite are vermicelli rice noodles. They taste great and are more substantial the the thin rice noodles. If you like slurping the soup away while eating then long vermicelli noodles will be perfect. For this 2 portion chicken noodle soup, I used a single chicken wing. You can use two, one for each person, but it will raise the calorific value. Plus the one wing gives enough flavour for the stock. You can use other favourite chicken meat or if you don’t like the bones, yo can remove them easily after cooking the chicken wing. 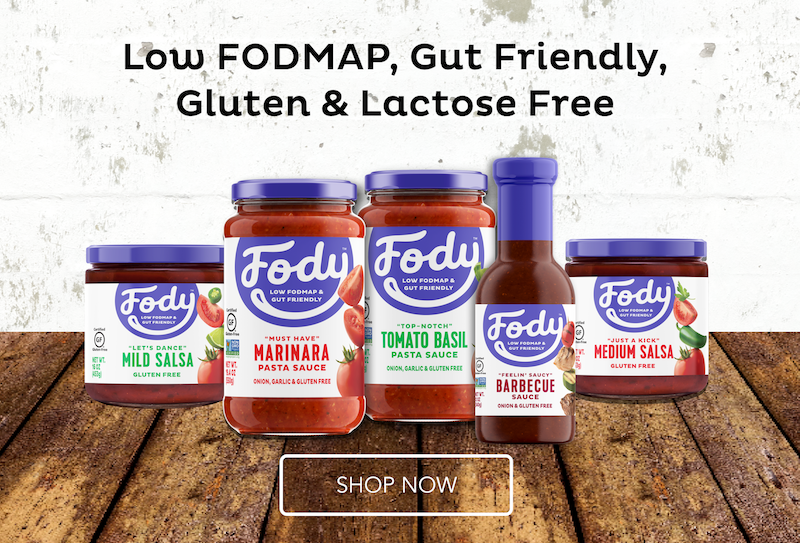 In this Low FODMAP Chicken Noodle Soup, that has been approved by a Low FODMAP trained dietitian, you can adjust the spiciness by adding more or less spices, for example the smoked paprika powder. Just remember that for some people spiciness can be a trigger, too. is a flavoursome, filling lunch. full of vegetables, carbohydrates and protein. First, place the chicken wing and peeled and chopped carrot in a small pot. Simmer it for at least 30 minutes. Afterwards, add the broccoli florets and spices. Keep simmering until the broccoli is soft but still crunchy. Depending on your noodles, you will probably need to soak them in a hot water first, before adding them to the soup. You can adjust the spiciness by adding more or less of the smoked paprika powder. 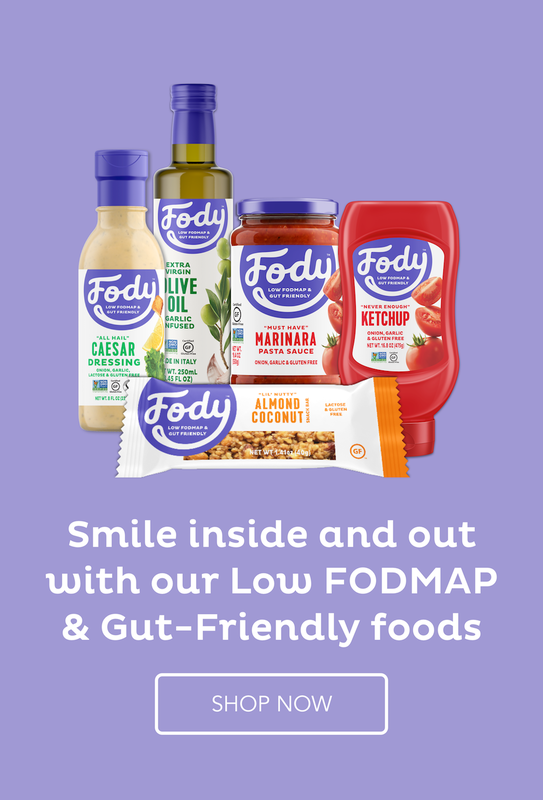 If you want to find other, interesting Low FODMAP soup recipes, go here. 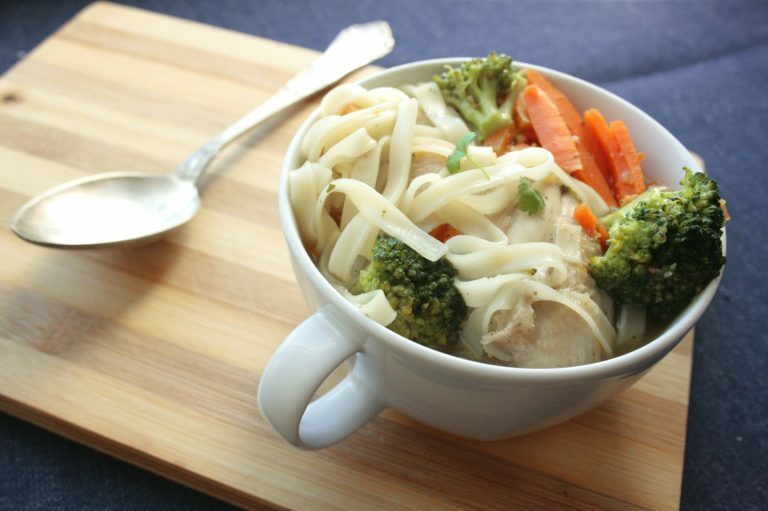 Low FODMAP Chicken Noodle Soup is always an option for me for an easy lunch. Plus I can make a bigger batch for more people or for myself the next day. 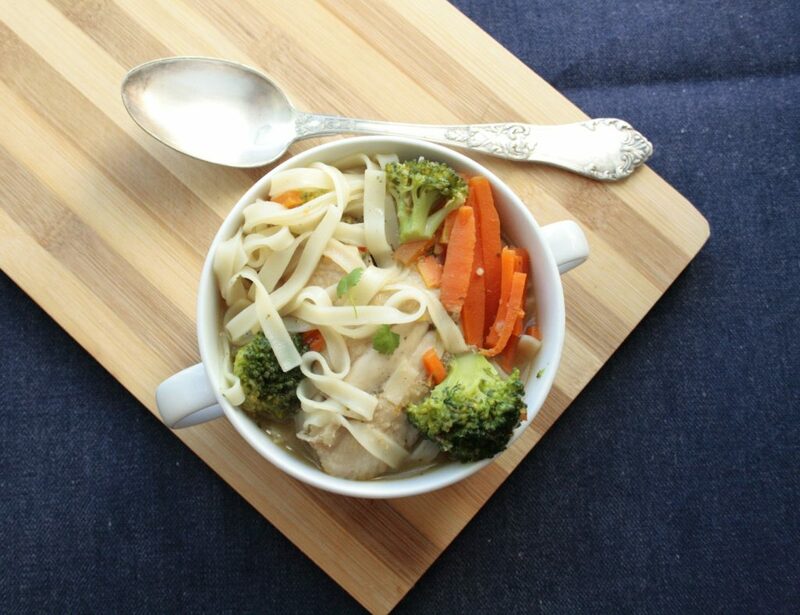 This noodle soup doesn't need much preparation. Most of the time it takes to cook the chicken. While it is getting done, I can potter around the house, doing other things, and then just come back to it to add some of the vegatables. 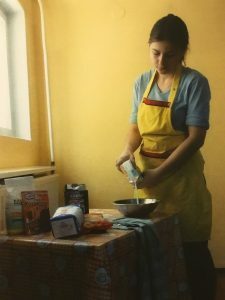 To find a Polish version of this recipe, go here (Low FODMAP Zupa Chińska z Kurczakiem i Makaronem Ryżowym).